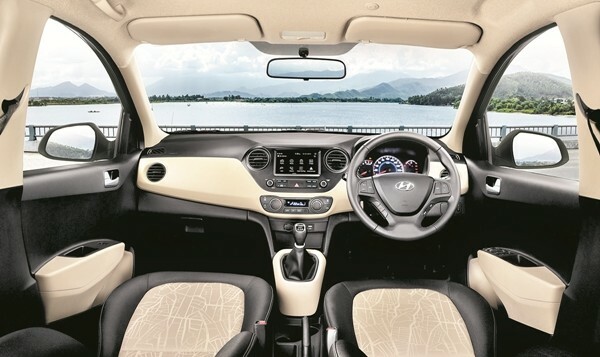 The Hyundai Grant i10 continues to be a competent car valued at an attractive price while retaining its reputation as the most feature-packed offering in the segment. The new update is supposedly sportier, with refreshed elements on the front such as the grille ai??i?? made wider, the bumpers ai??i?? now featuring a dual tone, and the LED DRLs. Also, air curtains have now been added to aid fuel efficiency and aerodynamics. The updates on the new Grand i10 model arenai??i? ?t just skin deep. Under the sporty skin is a new 1.2-litre diesel engine, now tuned to make 75 PS but itai??i? ?s that 24.95 kmpl fuel economy figure that checks all the boxes for the potential customers for this segment. 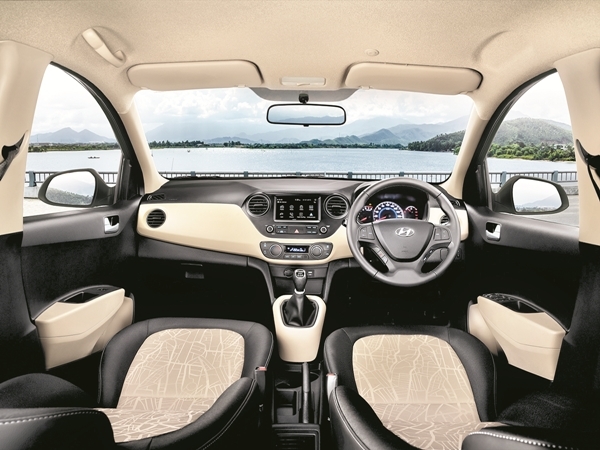 Those looking for a little more grunt from their Hyundai can opt for the 83 PS making 1.2-litre Kappa petrol mill.To combat competition from the likes of the Ignis which is equipped with Apple CarPlay and Android Auto voodoo, the 2017 Grand i10 now gets a seven-inch touchscreen infotainment which includes all of the above with the addition of MirrorLink. Thereai??i? ?s also a rear parking camera with the parking assist system relaying video feed to the screen. Dual airbags and ABS are also part of the safety suite. Over and above segments staples like temperature control, Hyundai also offers options such as a rear defogger and a cooled glove box.